Thanks to the way an LMS is used today, companies have more options about how they train their staff. Because current systems provide mobile access and offline learning, employees can train from anywhere. They can learn at home, at work or elsewhere with no need to go to a physical location for a seminar or class. LMS mobile apps will increase this option as users pull up courses on their phone or other device whenever it suits them. For the business, it means you no longer have to set aside training time for employees, which reduces your training costs. Even for regulatory training, it can be completed as the employee has time rather than having them dedicate hours or even days to class. With an LMS, you can track employee learning and review reports on various elements. What this means for the business is they can reward employees for continued training. Staff members can prepare for promotions and be considered for job openings without the need to attend special training later on. The result for both the business and the employee is greater job satisfaction and loyalty. Turnover is one of the costliest aspects of running a business, but employees who are well-trained and given the opportunity to develop will be less likely to leave. Training and continued education are often expensive costs for a business. With a learning management system in place, you can reduce these costs while creating better educated and better trained staff. New hires can begin work faster and at less cost to the company. Current employees can keep up with regulatory demands without taking them away from their tasks. The end result for the business is it will spend less money on training while getting employees who are better prepared to do their jobs. The money that had been allocated for training can be put to use in other ways which serve the business and staff better. 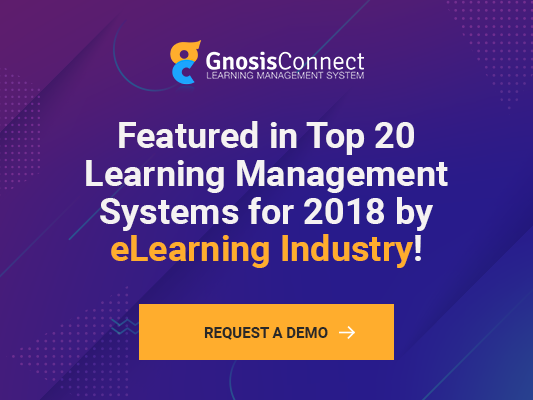 As you see the benefits of utilizing the most innovative LMS and incorporating the current trends in online learning in your business, you can develop new strategies to keep your company relevant and growing.